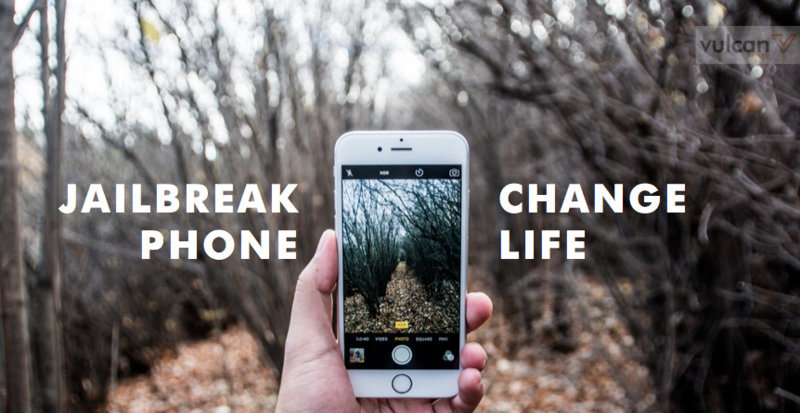 Majority of iPhone users who jailbreak their devices never go back to a stock iOS for good reason. As innovative as iDevices are, official developers can never keep up with independent hacking communities for reasons of software stability. Every year, a brand new version of the iOS is unveiled, boasting revolutionary improvements to user experience, but chances are those features have already been existent in the jailbreak community for a long time. If you’ve been using a non-jailbroken iPhone for years, like Luke, you’re about to be tempted to go over to the dark side. This is the Holy Grail of all jailbreak tweaks. No longer will you need to tediously shift your cursor to the text you wish to edit with the magnifying glass. Simply swipe along the keyboard to move your cursor instantly. Want to highlight the text to cut or copy it? Swipe from the delete key (or the shift key if you’re a southpaw) to do so. The 6S carries this feature through Force Touch too, but will not let you highlight the text like Swipeselection. Place shortcuts to your most accessed apps on your lock screen, similar to the Android OS. WhatsApp, Safari and Music are the usual includes. Camera gets a shortcut too, in case you need to quickly take a picture of a real life spat on public transport. The iPhone’s notification bars that pop out at the top are obnoxiously thick and clunky for a smartphone. Disagree? Give TinyBar a shot and you’ll soon find yourself swallowing your words. 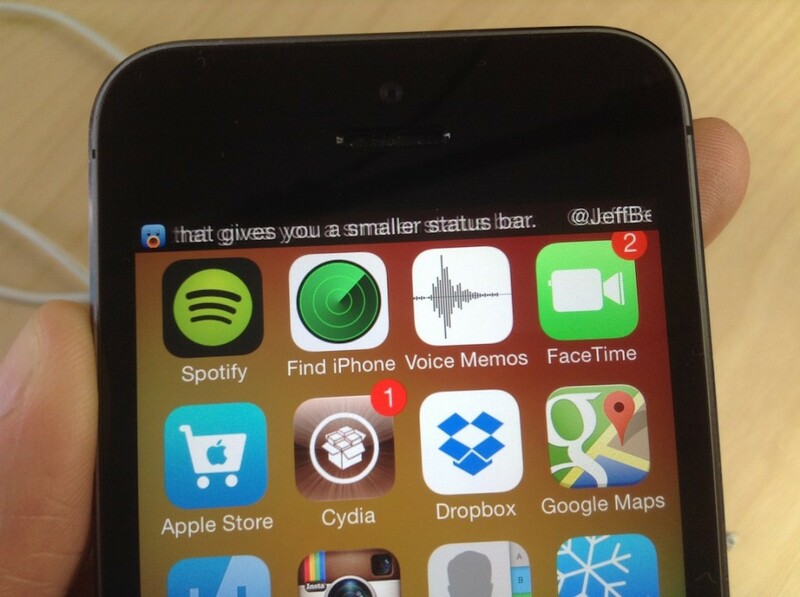 This tweak thins the notification bar and adds a scrolling feature to your text messages. Yep, that means you can read the entirety of your boss’ WhatsApp messages without giving him or her the blue ticks of anxiety. Controlling the scrolling speed, the duration of the notification and whether you want it to scroll to end are all within your means. Exclusive only to iPhones with a touch home button, VirtualHome is a tweak made especially for users who suffer from an obsessive fear of wearing out their buttons. What it does is it allows users to set and configure different functions through the use of the touch print technology on the home button. 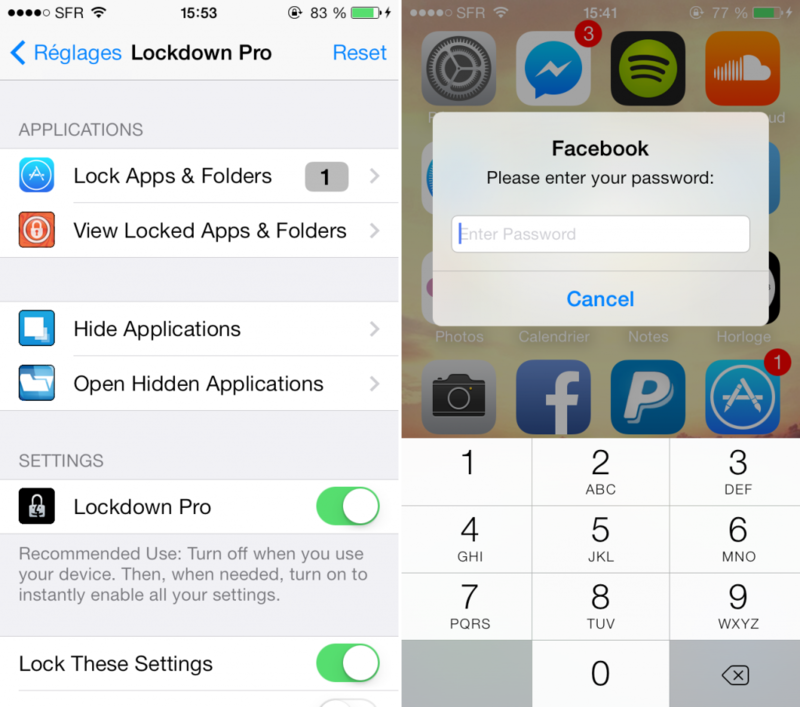 Tap once to exit an app, twice to enter multi-tasking, and hold the touch to lock your phone. You’ll only ever need to push the button to unlock your phone. LockDown lets you either lock all your applications, or just specific ones by choice, taking your phone security to new (and probably unnecessary) levels. Comes in handy if you find yourself lending your phone often to over-inquisitive friends. I personally don’t find much use for this one, but Lockdown is a prime example of the hidden gems and limitless possibilities in the jailbreak community.